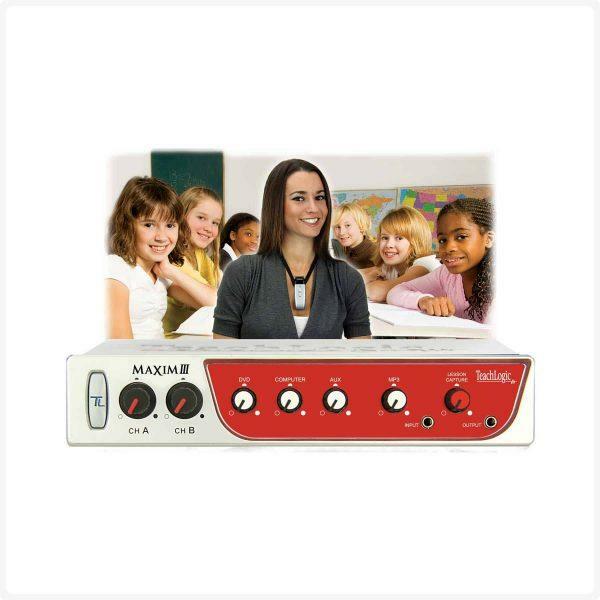 The Maxim III is our premiere Digital hybrid sound-field system for use in the classroom. 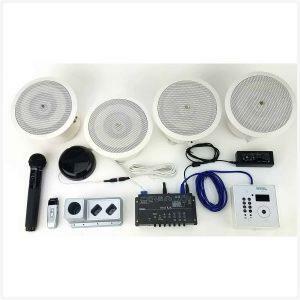 The four auxiliary inputs provide multimedia integration with even distribution of sound for all audio in the classroom. RS-232 wall panel control of the line inputs, Fire alarm mute connection (AC or DC), remote Teacher Security Alert, teacher priority with instant attenuation of the line levels via Sapphire IRT-60 pendant and Digital Feedback Guard (DFG) and switchable computer anti-hum circuit on computer input. 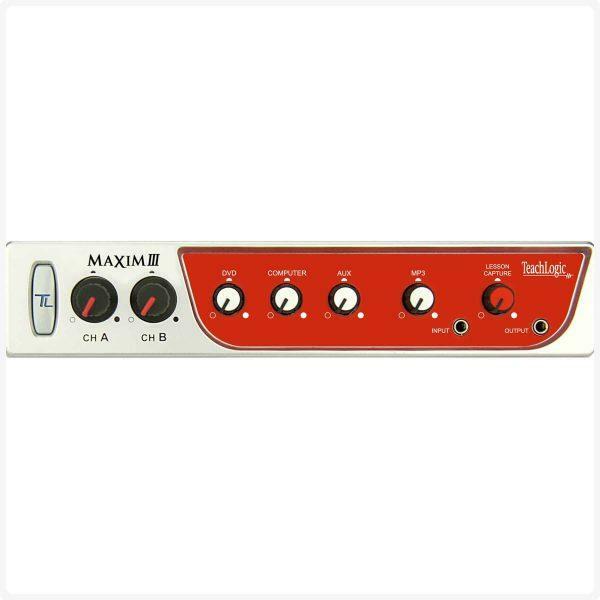 The Maxim III also features an output for recording the day’s lesson capture. 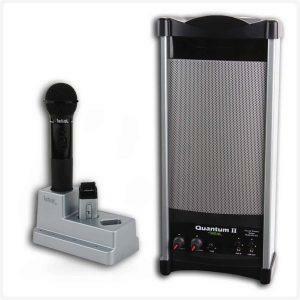 The Maxim III is our premiere Digital hybrid Sound Field system for use in the classroom. 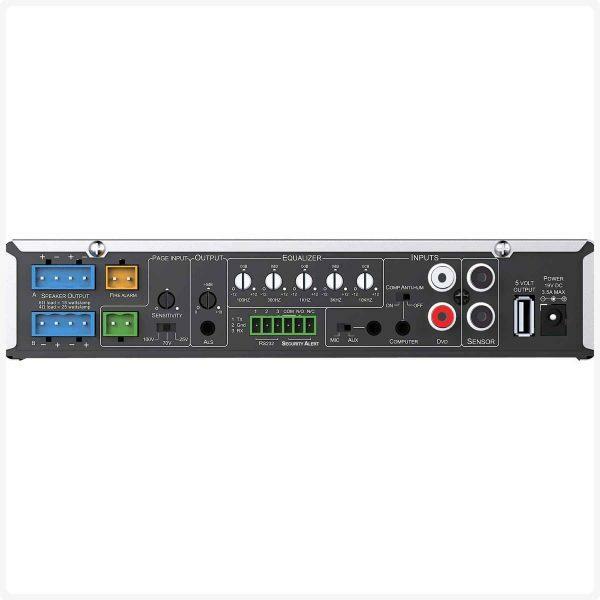 The four auxiliary inputs provide multimedia integration with even distribution of sound for all audio in the classroom. RS-232 wall panel control of the line inputs, Fire alarm mute connection (AC or DC), remote Teacher Security Alert, teacher priority with instant attenuation of the line levels via Sapphire IRT-60 pendant and Digital Feedback Guard (DFG) and switchable computer anti-hum circuit on computer input. 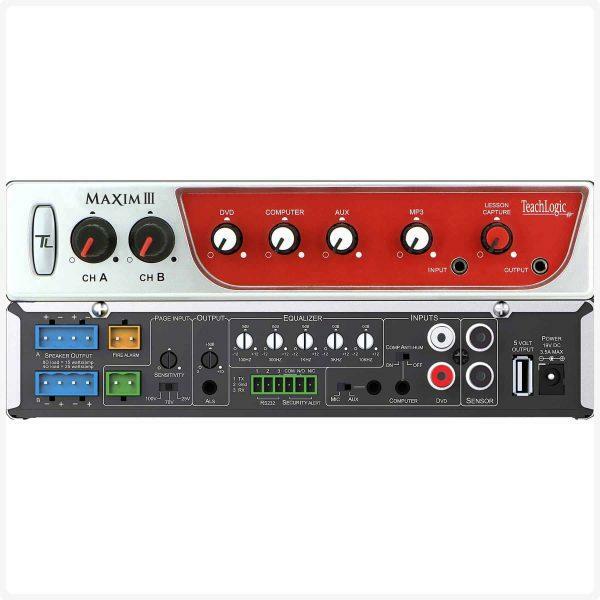 The Maxim III also features an output for recording the day’s lesson capture.